Rev. Cheryl is Pastor of First Congregational Church of Canterbury. She is an Ordained Minister in the United Church of Christ. Her Theological Education is from Andover Newton Theological School and Hartford Seminary. Pastor Cheryl and her husband Jim have two grown children, a daughter in law and a precious granddaughter and handsom grandson. 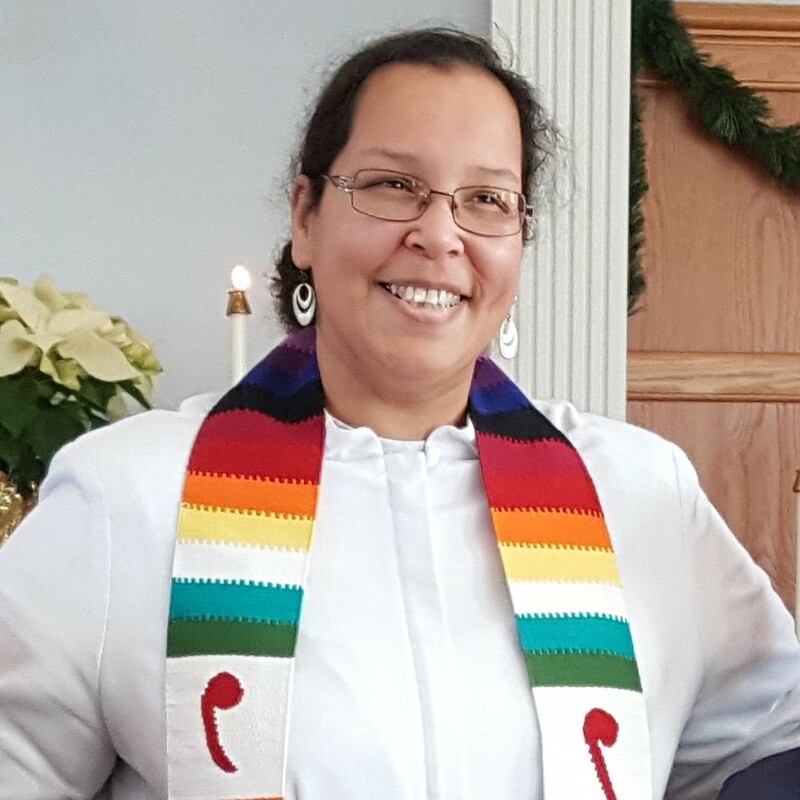 Nicole first began attending First Congregational Church of Canterbury as a youth with her family. She began her musical career as a substitute pianist during high school summers. Nicole holds a degree in psychology and studied Music Therapy in college. Nicole became the Music Director in Canterbury in 2009. She provides service music and leads adults and children in theater and choral experiences. Nicole enjoys camping with her family, including her husband Craig and daughters Ashlyn and Callie. 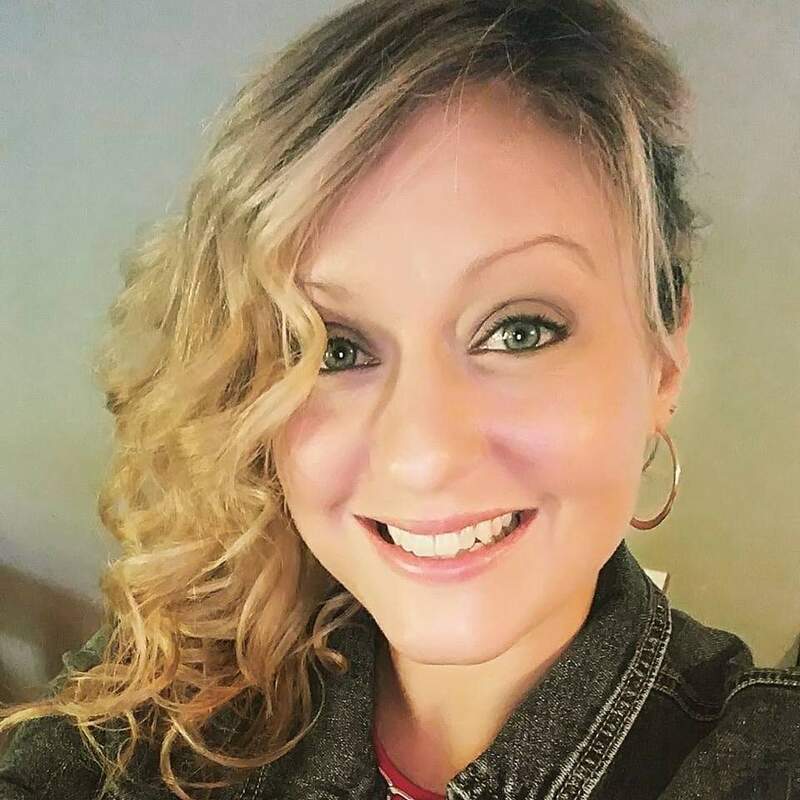 Nicole is a Performing Arts Instructor at The Learning Clinic. 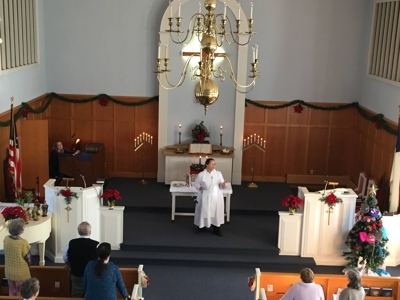 Kristen has been the secretary for First Congregational Church of Canterbury since 2011. She lives in Canterbury with her husband and a very independent cat. She is the mother of two adult children. When time allows, she spends time in her art studio. We strive to share the love of God as expressed in Jesus Christ with all people. We are a warm and welcoming congregation where the gospel of Jesus Christ has central place. Our members include persons of all ages and walks of life; and we offer many opportunities to be actively involved in the life of the church. We cherish our children and youth; and reach out in mission to the local community and the world.